10 mushrooms of the Psilocybe species, generally small in size but containing more than adequate amounts of psilocybin. 5 Panaeolus mushrooms, larger in size and usually found in dung in cow pastures. 2 other psilocybin containing mushrooms and the Amanita muscaria. 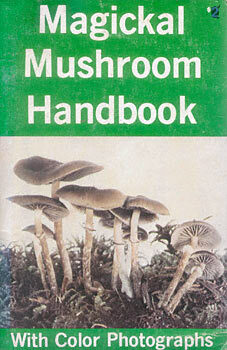 Each mushroom is described as to the size and color of its cap, gills, stem, flesh, habitat, season and spore print.